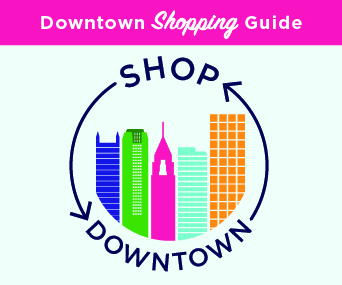 This Week in Market Square: Farmers Market, Night Market + Downtown Sound Series, and more! Thursday, May 17: Be sure to stop by the Market Square Farmers Market to grab your weekly produce, fresh flowers, and try new local goods! Join us from 10:00 a.m. – 2:00 p.m., with live music from Penn Johnson from 11:30 – 1:30 on the Pittsburgh City Paper Stage. Friday, May 18: It’s National Bike to Work Day! 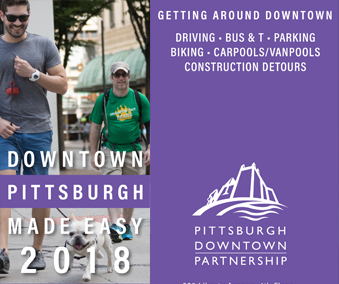 This is your opportunity to try commuting to work by bike with lots of other Pittsburghers. For those who ride their bike to work, there will be snacks, coffee, and an artist-designed musette bag waiting for you at the BikePGH Commuter Café in Market Square from 7:30 – 10:00 a.m.
Saturday, May 19: In the evening, stop by our Saturday Night Market! 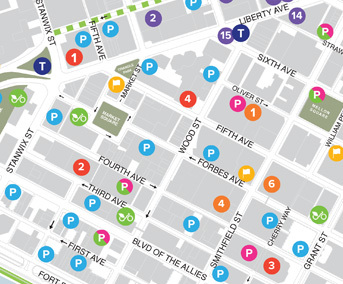 Every Saturday through October 27, from 5:00 – 10:00 p.m., Market Square will spring to life during a night of live music under the Pittsburgh City Paper Stage, along with artisan goods, games, food, and more. 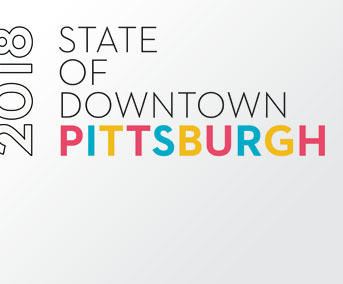 This year features 25 weeks of live music in partnership with numerous Pittsburgh programmers. This Saturday, enjoy music from Morgan Erina, Zoob, and Bad Custer in collaboration with LiveBurgh Studios on the Pittsburgh City Paper Stage. Click here to see the entertainment lineup.